Track has been tested with all Late Model Mods and works well. May need future versions for some other dirt Mods. 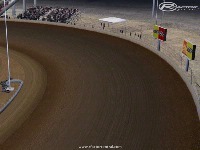 This track you do one full pace lap before the green is thrown! There are currently no setups for BRL LVMS. Add a Setup. Ran the USMTS mod on this track, 1st time I actually felt like I was driving a modified. Front tires pointed to the right and gliding through the corners, awesome job! Q, don't stop makin' tracks brother. You do good work. Our intent was not to put you out of business. 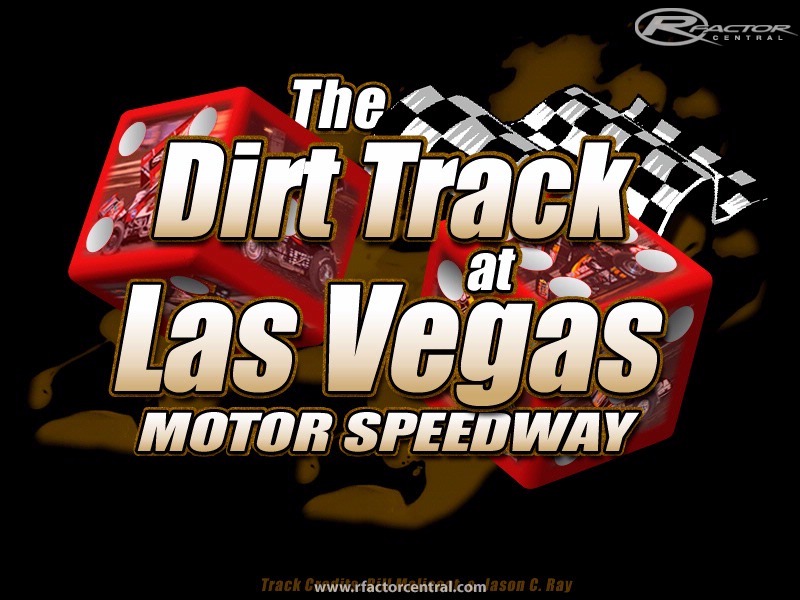 We are simply trying to move the dirt community forward and to do that we need as many good track modelers pushing each other to do it. That includes you. Your work has given me reason to quit making tracks. So far you're single handedly put two of my tracks to rest. Nice work. Everything you touch is gold. If you downloaded this track please get it again, I had to fix a light fixture and also changed the track texture cause it had a green tint to it! Hopefully that is all of the bugs, sorry I did not catch it sooner. 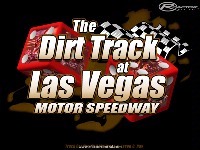 Simply the best Dirt track in history by these guys.. Well done again Guys and I love it,.